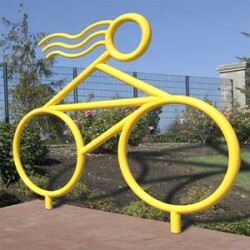 Ride your bike to Envy Beauty Studio! Show us your helmet or bike and receive a 10% discount on your service. 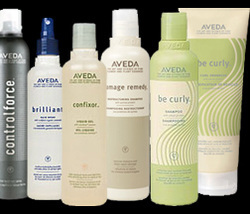 Bring back your empty product bottles and we'll give you 10% off your next regular priced purchase. We thank you for recycling! So you love us right? We would love for you to go to yelp.com and write a review about Envy Beauty Studio. For taking your time we would love to give you a complementary conditioner and scalp massage. Just show us your review next time you are in.